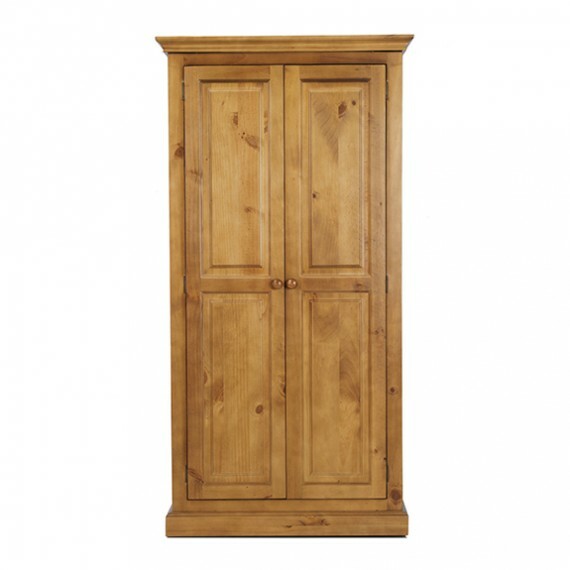 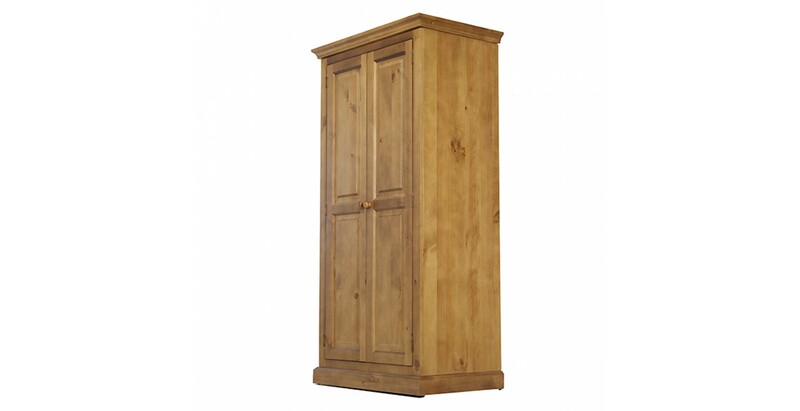 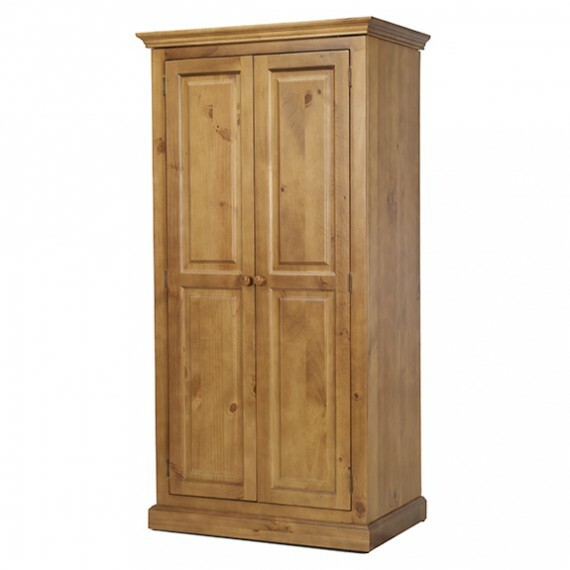 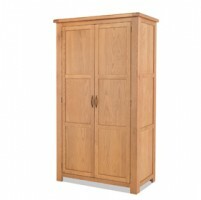 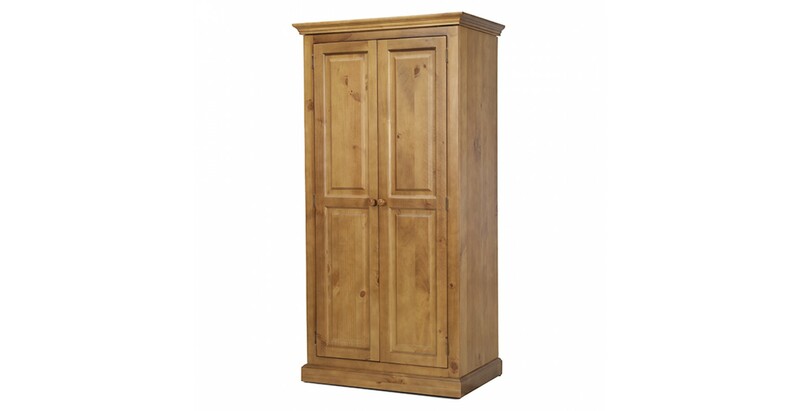 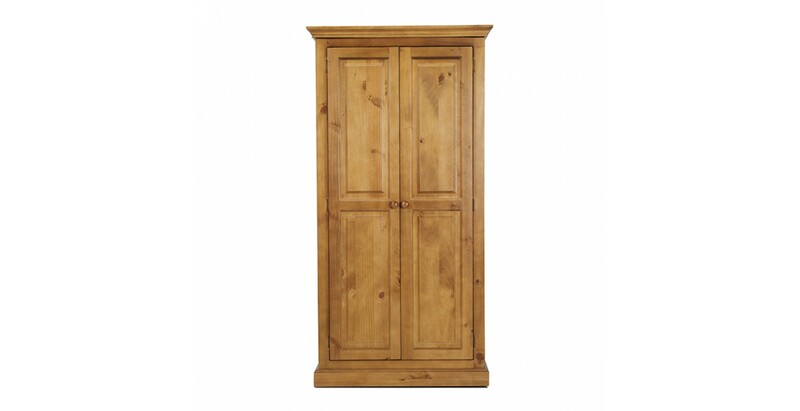 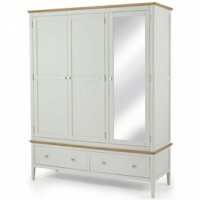 Panelled double doors, an elegant stepped cornice and a sturdy plinth give this double wardrobe a classic country-style look, further enhanced by the matt lacquer finish that brings its rustic beauty to the fore. 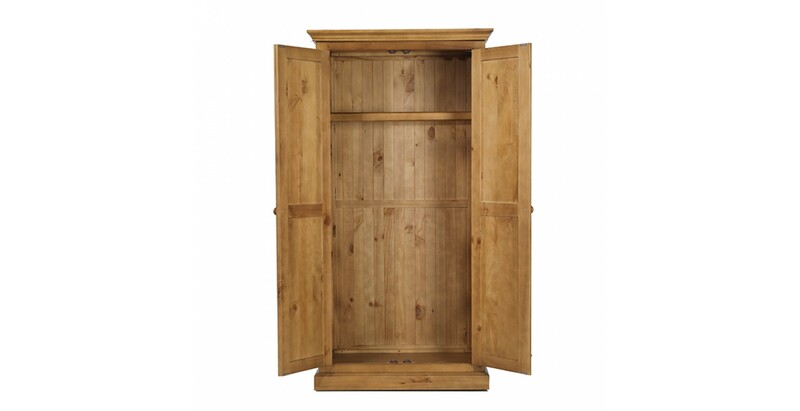 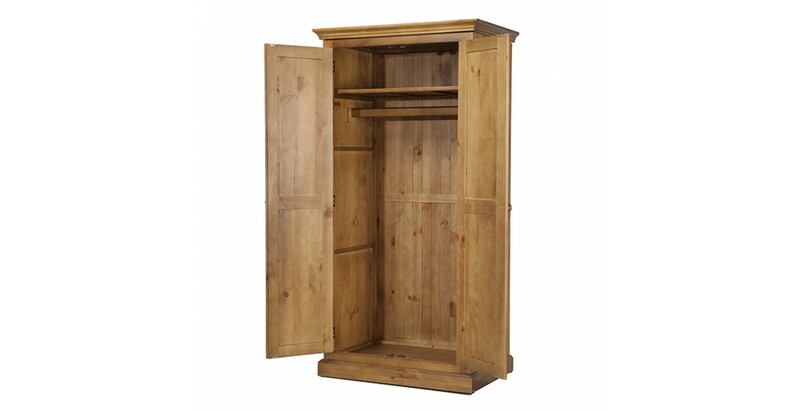 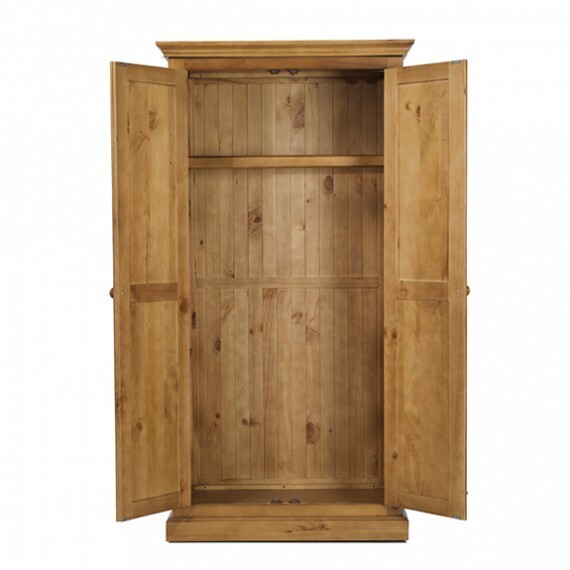 Inside you'll find full hanging storage for all your longer garments such as coats and party dresses, plus at the top is a handy shelf for jumpers or other bulky items. 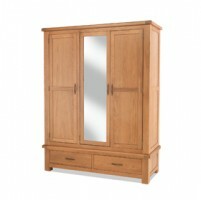 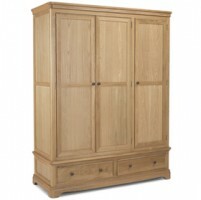 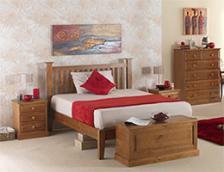 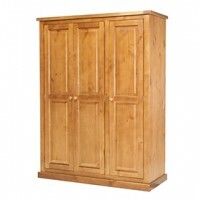 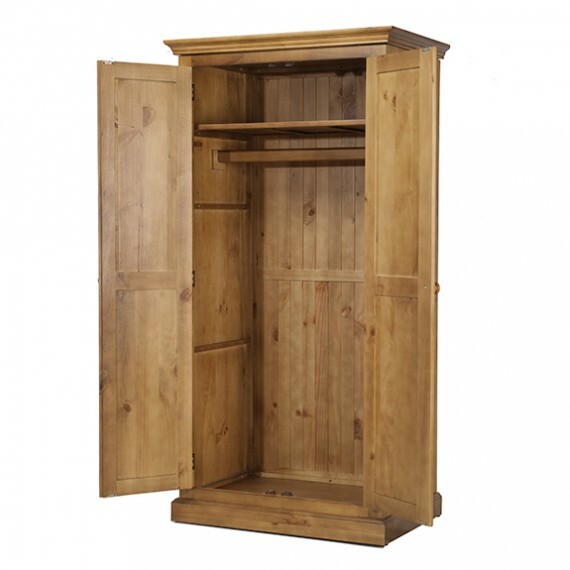 Crafted from sold pine, this is strong, durable furniture that will stand the test of time and fashion.